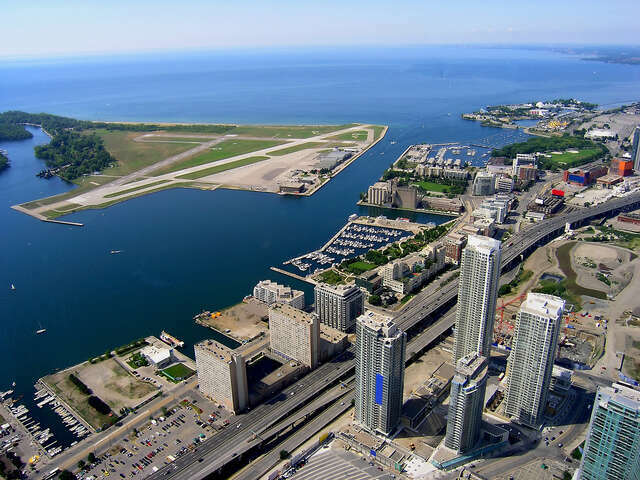 Billy Bishop Toronto City Airport has been named one of North America’s best regional airports. The island airport placed 9th and Halifax Stanfield Airport placed 4th in the “best regional airport in North America” category at the annual Skytrax World Airport Awards Wednesday night (March 16). "From our exceptional Ports Toronto staff to the award-winning airlines to the excellent service providers, this airport has grown into a world-class facility offering passengers a unique travel experience that is valued and appreciated by all those who travel to and from it," Geoffrey Wilson, CEO of Ports Toronto, owner and operator of the airport, stated in a release. The Skytrax awards, which were presented in Cologne, Germany, are based on 13 million customer nominations across 112 nationalities of air travellers, and included 550 airports worldwide. This marks the second international, passenger-driven award for Billy Bishop this year. On Feb. 29, the Airports Council International named the airport one of the best in North America.